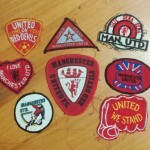 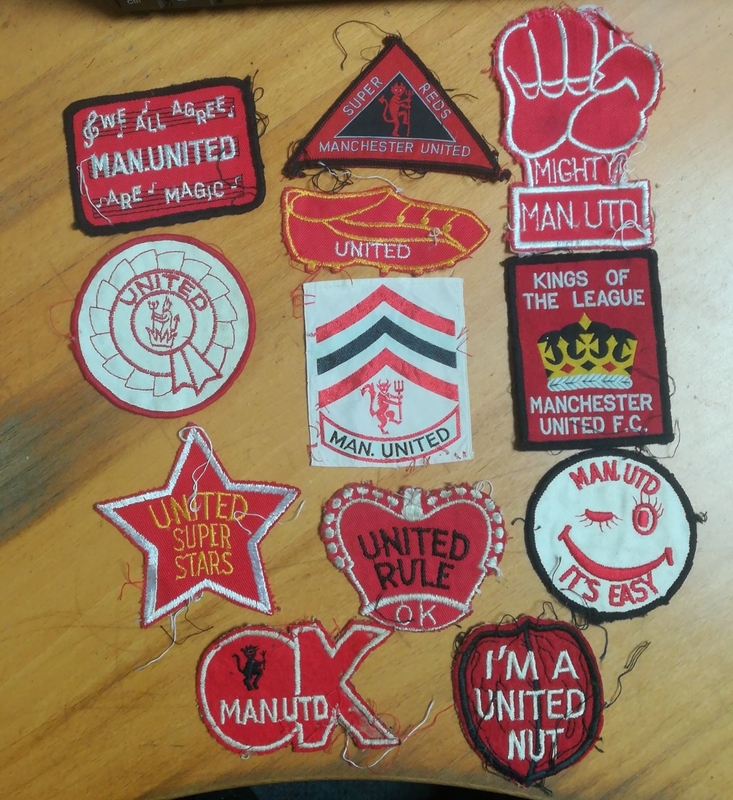 This fantastic assortment of cloth badges, all related at Manchester United, recently came to us following a valuation for a private seller. 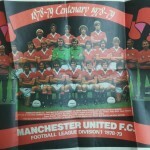 It also includes a poster issued to celebrate the club’s centenary year in 1978. 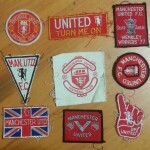 That season they would finish 9th in the First Division, sandwiched between Aston Villa and Coventry City.